Rosemary is an international designer and inventor of fashion and textiles since the early eighties. Her work is in the Victoria and Albert Museum in London. In the late eighties she won an international textile design competition in Japan which led her to sign a licensing agreement for her fashion and textiles for the Japanese market. During the 7 years she spent in Japan she was inspired by both the natural and the aromatic landscape. This led her in 2005 in a new direction into the study of aromatic trees, plants and fruits in the Physic Garden in London. She was always conscious of the effects of various species on health and wellbeing particularly when they are in their purest forms. From here she investigated the potential of taking this further into the world of garden design and natural perfumery. 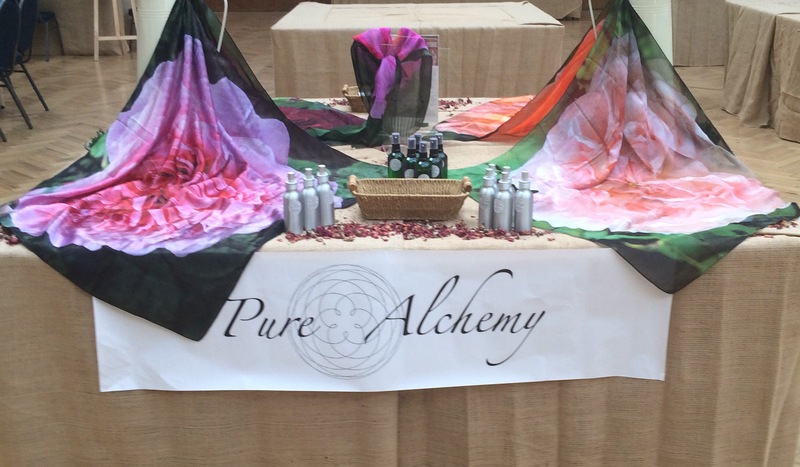 All her products are produced ethically and where possibly sources locally with great emphasis on their purity. 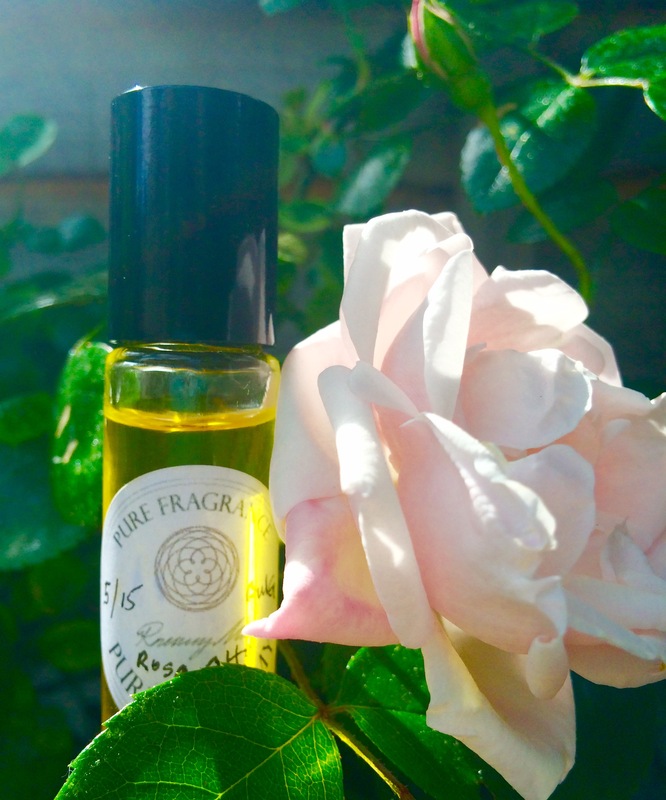 Ancient roses were her inspiration for creating her first perfume whilst living in Glastonbury where they have both a historical and mystical connection with Guinevere, the White Lady, Arthur's Queen. It is said that the scent of roses can sometimes appear out of nowhere.